Dina Piedra specializes in Personal Injury Protection, Fraud, SIU and EUO matters. She is admitted to practice before all state courts in Florida and the United States District Court for the Middle District of Florida. Dina received a Bachelor Degree in Political Science from Florida State University and a law degree from Barry University in Miami, Florida. During her school years, Dina developed a commitment to community and public service. At Florida State University, she served as Philanthropy Chair for an annual fundraiser benefitting the Children’s Miracle Network as a member of the Phi Mu Sorority. 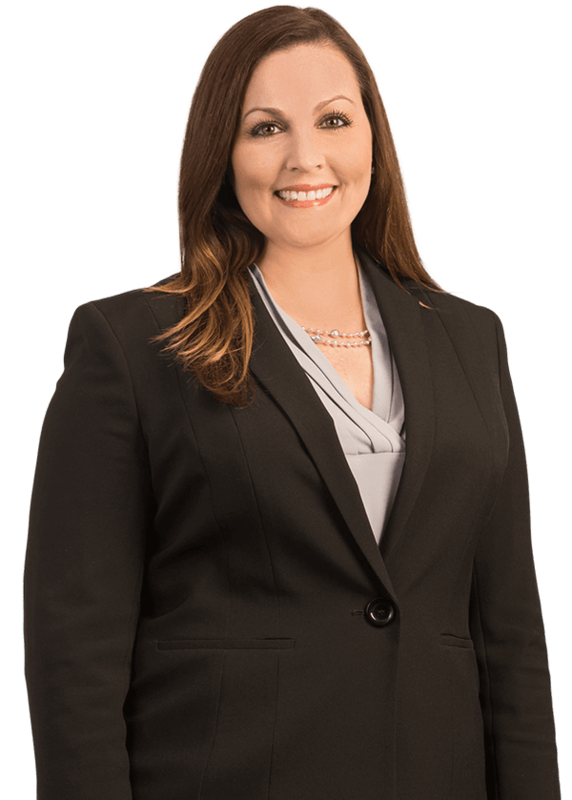 In law school, she participated in the juvenile justice program and completed an internship at the Public Defender’s Office for the Ninth Judicial Circuit in the area of Juvenile Delinquency. Dina went on to begin her career as a Public Defender in the Ninth Judicial Circuit where she gained extensive investigative experience and insight to what trial judges expect. In 2006, Dina took her career in a different direction and began handling personal injury protection (PIP) matters. She also litigated general liability and negligence cases, as well as, underinsured motorist cases. Dina has extensive knowledge regarding personal injury protection litigation. She handles all aspects of PIP from inception through trial including pre-suit investigations relating to fraud, examinations under oath and coverage opinions. Her attention to details is an asset to evaluating and defending these matters.